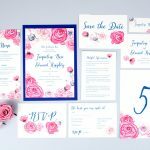 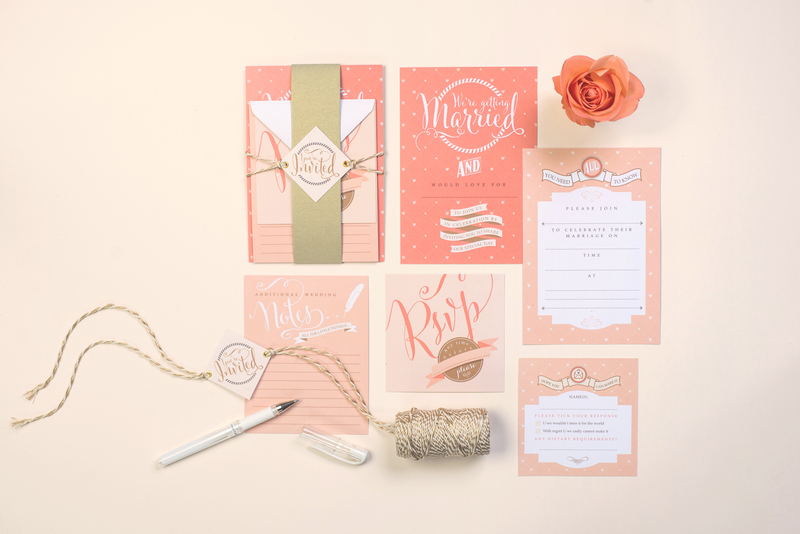 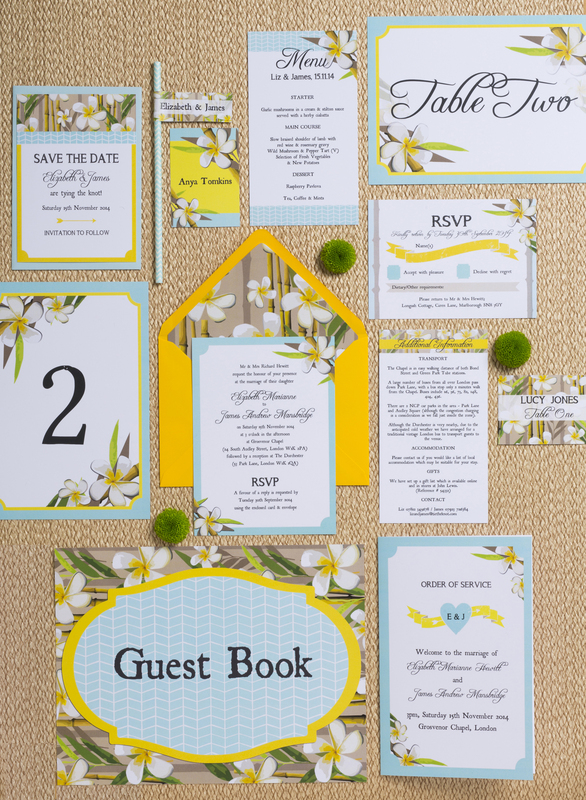 Looking for wedding invitation ideas? 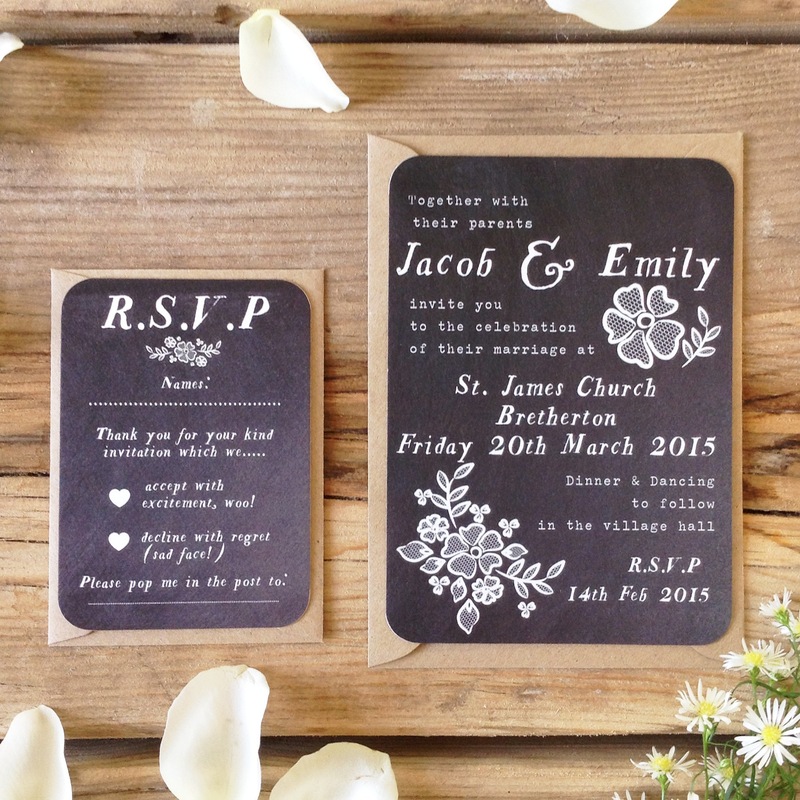 Why not go for rustic chalkboard stationery and add a little nostalgia to your day? 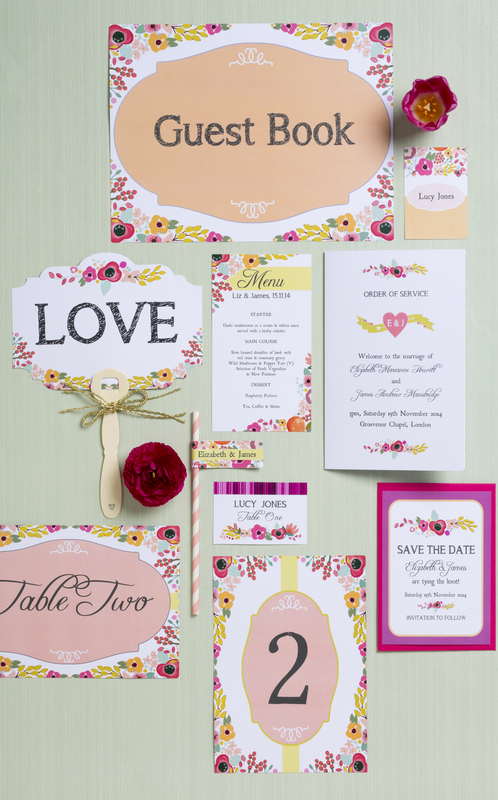 Take a look at our pick of the prettiest designs… 1. 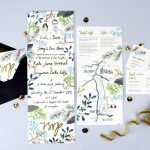 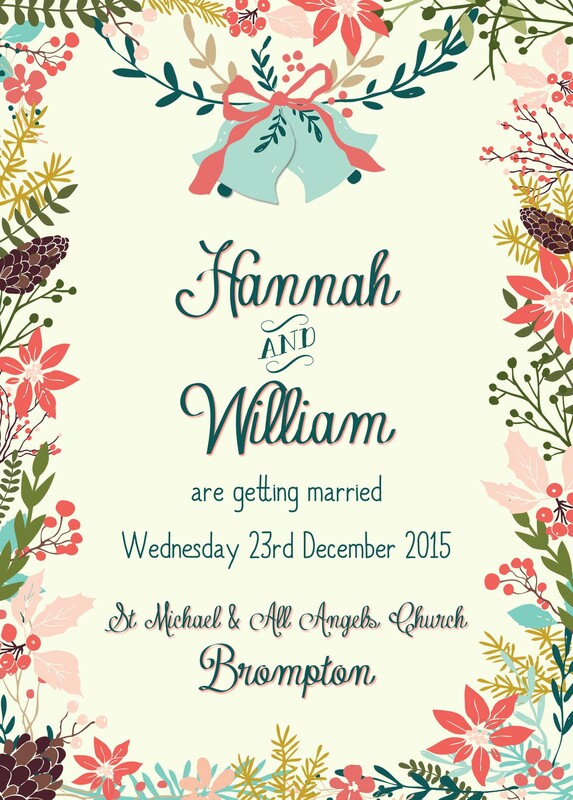 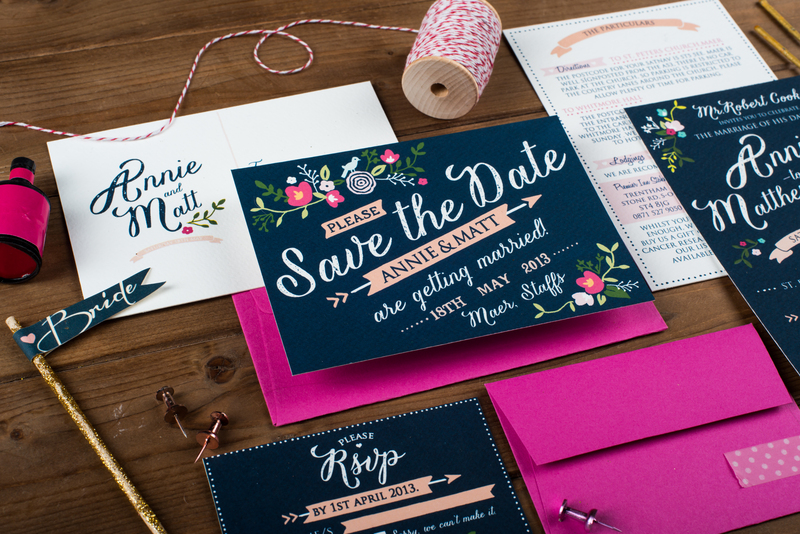 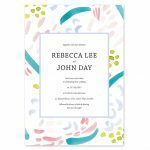 This beautiful invite and RSVP bundle (£2, Not on the High Street) is by our new designer-crush – Nina Thomas. 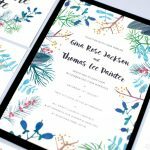 If you love florals, you’ll love Nina’s illustrated designs.